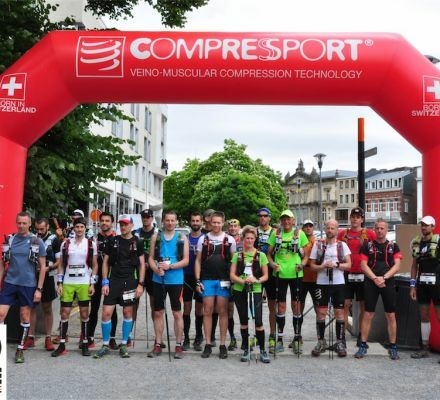 The second edition of the COMPRESSPORT 50 Mile Spa will be held on Saturday the 9th of June, 2018. 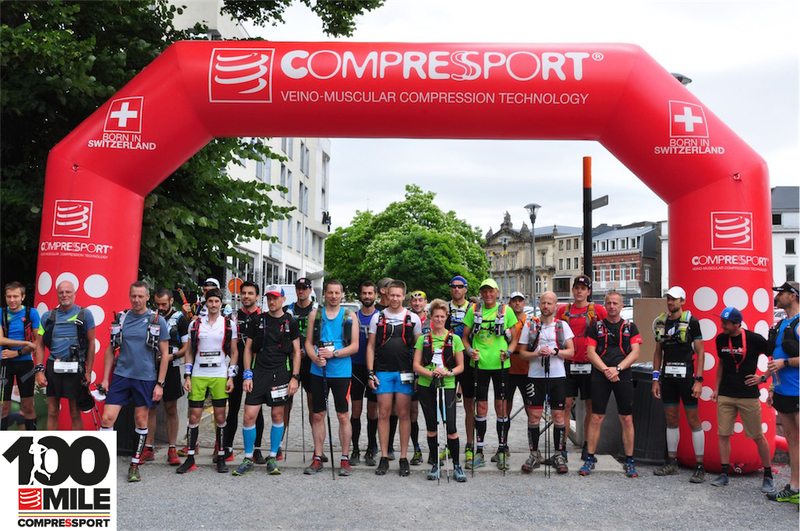 The COMPRESSPORT 100 Mile Spa was the newest (ultra) trail on the Belgian calendar 2017. After the 100km Trail des Fantômes in 2014, the Trail des Trappistes in 2016, we’ve added for the first time 60 kilometers at these distances. 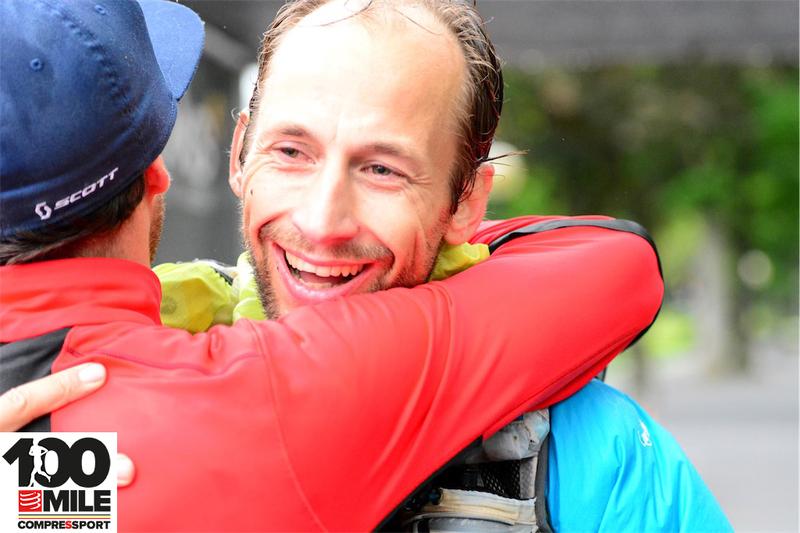 The finishers can only earn 4 ITRA points for the 50Mile (qualifying points for, for example, the UTMB). The start and finish area is in the centre of Spa, known for its thermal baths. 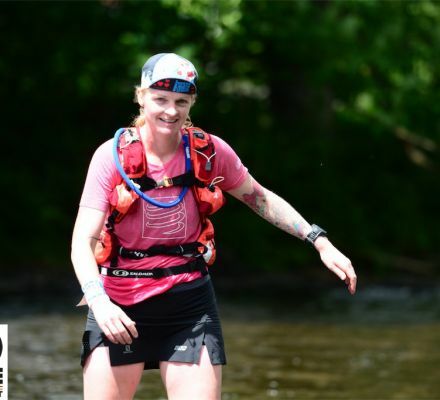 In addition to the 50Mile, there will be a 13Mile Spa! Start and finish area are located in the centre of Spa. The nearest airport is in Luik/Liège (55km). The train station is at 30 minutes of the start and finish area, by foot. Insurance for physical injuries are NOT included in the registration fee. 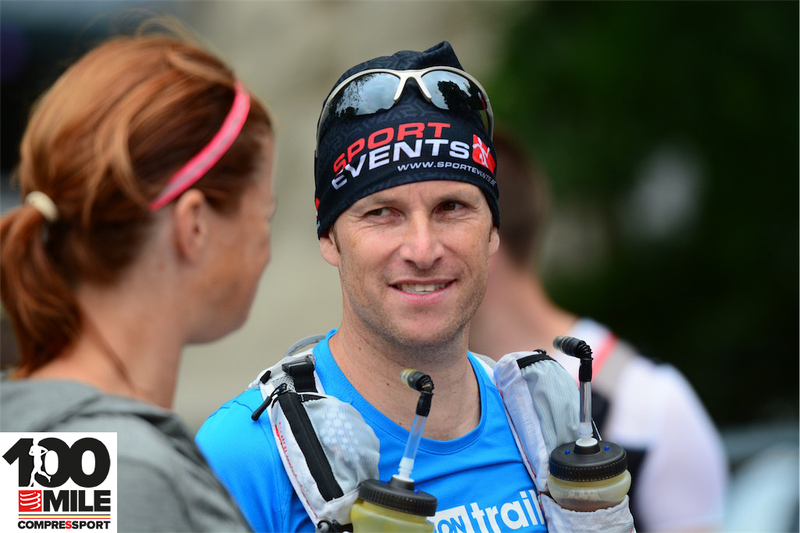 All the information about the aid stations can be find in the toggle “6. Aid Stations”. You can watch the race course in the toggle ‘Course”. Changing rooms and showers are provided on site. The distances between the aid station can be consult at the toggle ‘Course”. 1. The 1st aid station is after 10km. Click on this link for the exact location. 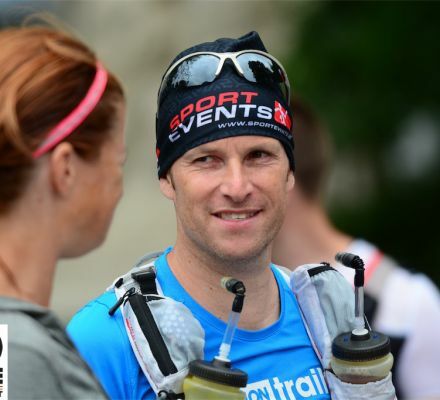 2.The 2nd aid station is after 20km and is also the aid station at the finish for all distances. Adress : Parc des Sept Heures, 4900 Spa. 3. 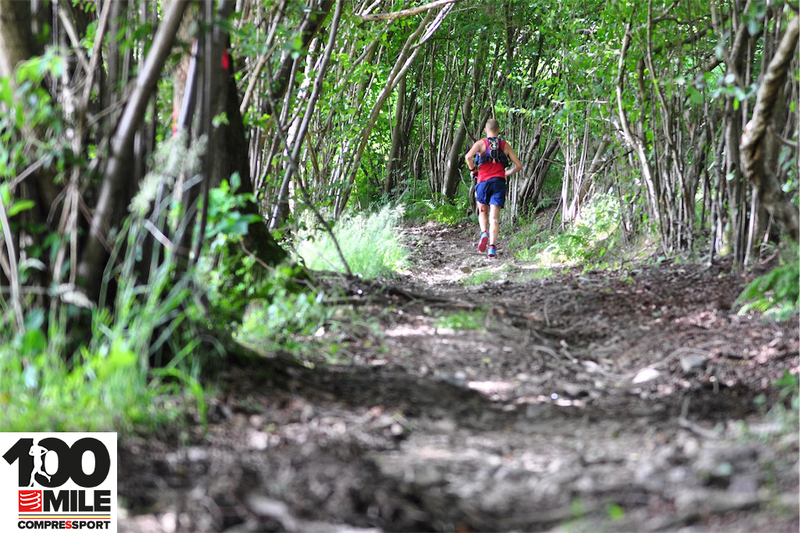 The 3th aid station is after 30km in Sart-Lez-Spa. 4. The 4th aid station is the highest point of the race at “Baraque Michel”. 5. The 5th aid station is at the camping in Jalhay. 7. Eco RESPONSIBILITY - NO PLASTIC CUPS ! At the aidstations we will provide water, coke, fruits, chips, pretzls and cake. 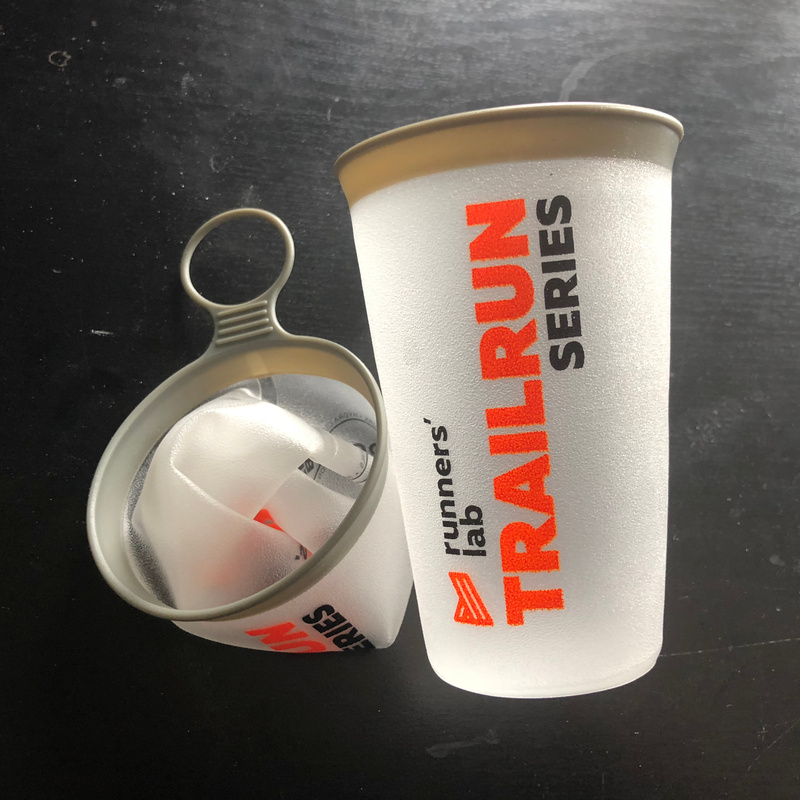 During all our trails, the organization will not use any plastic cups. This way we minimize our environmental footprint. 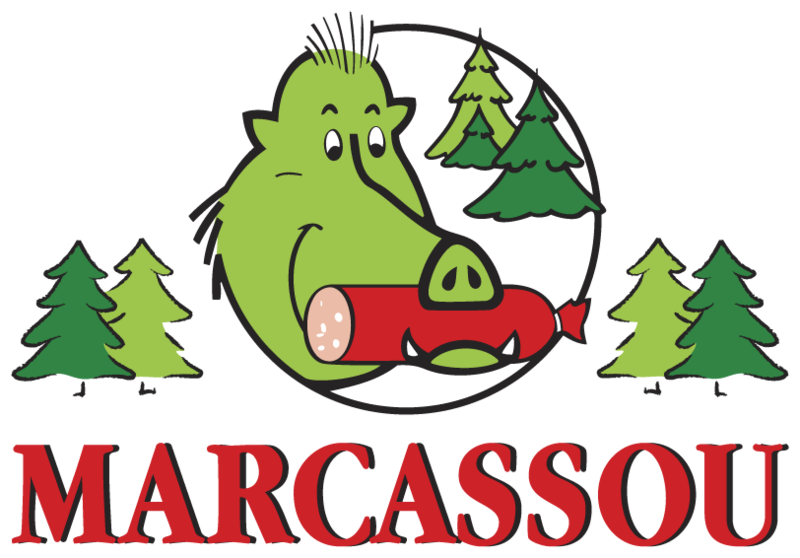 Drinks will be available at the aid stations and at the finish, but NO cups. So you need to bring your own cup or system. All our participants will be able to order a foldable racecup with their registration at cost prize. Obviously it is not obliged to use this particular cup and you are free to use your own system. Register now and stay tuned about the latest news of this event. Breast cancer affects one woman in eight in our country. That leads us to the sad world record. As Belgium’s national breast cancer campaign, the non-profit organisation Think-Pink thinks this is unacceptable. Join forces in the fight against breast cancer and “don’t give breast cancer a chance” too. Four clearly stated goals define Think-Pink: informing people, raising public awareness, financing scientific research and supporting projects involving care and follow-up care. To be able to realise these goals, Think-Pink has set up three funds. Our Geef om Haar Funds aides women to purchase a wig. The Share your Care Funds eases up life for women who suffer breast cancer, inside and outside the breast clinic, during treatment and afterwards, in little things, small acts. Lastly, the SMART Funds finances scientific research which looks into new methods for detecting and treating breast cancer, as well as into follow-up care. 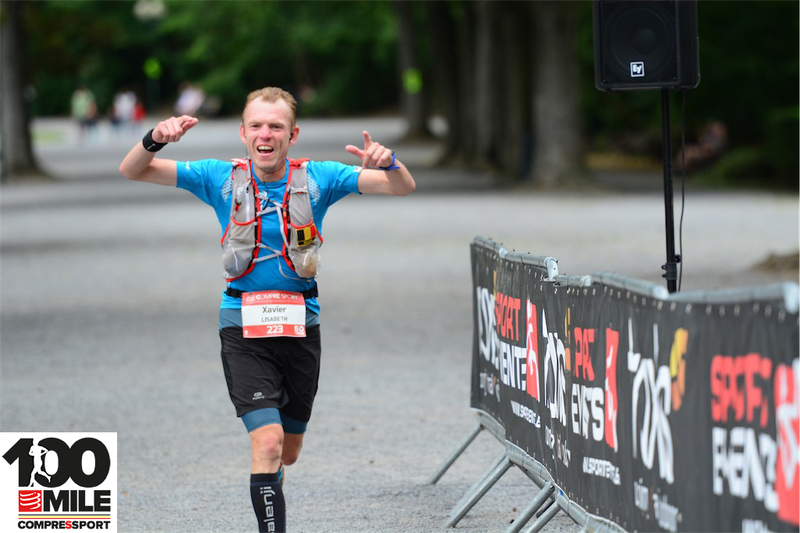 From January 1, 2019 the ITRA® uses a new points system for qualifying races to participate in, for example, the UTMB®, CCC®, TDS® and the OCC®. These points are obtained by the formula: distance (km) + (altimeters (m) / 100). 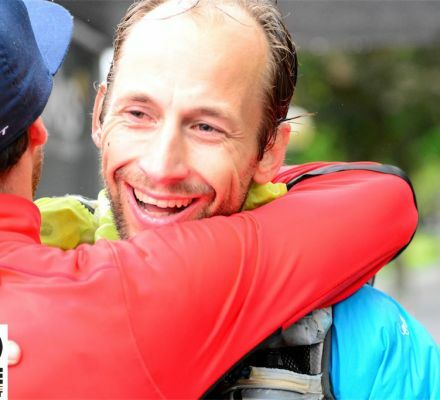 For example: A race of 50km and 2000m+ will give you 50 + (2000/100) = 70 Km-effort = 2 ITRA® points. This race will be categorized in category “S” with an Km-effort between 45 and 75. The races will be categorized differently from March 1, 2018 as u can see in the table 1 below. 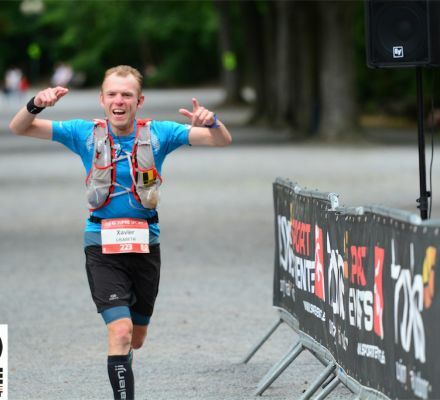 UTMB® points and ITRA® points are not the same, you’ll find more information about it, in the text below. 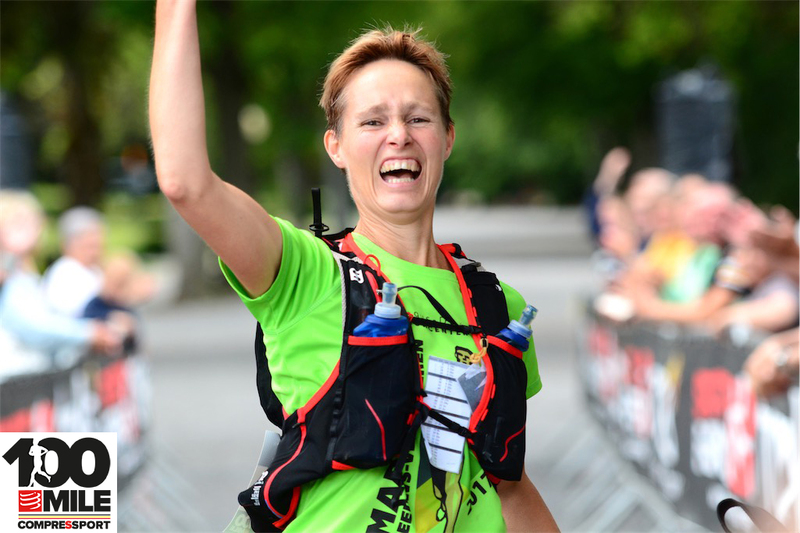 n table 3 below, you’ll find the points you need to register for the lottery of one of the UTMB® races. 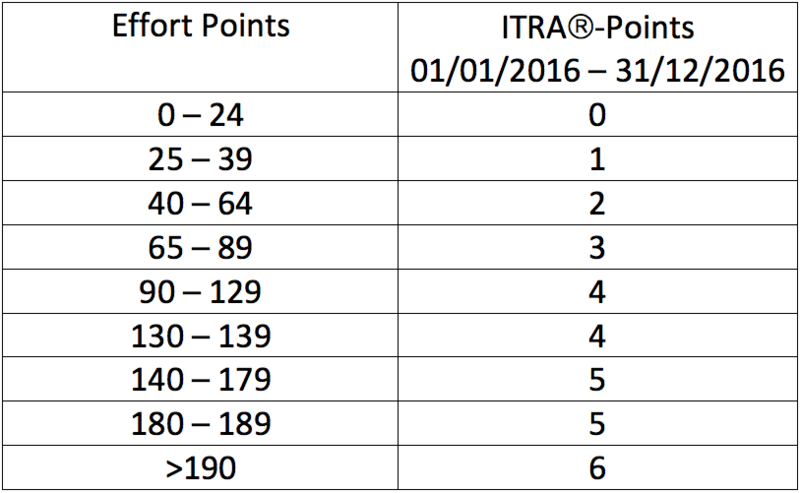 ITRA® points vs. UTMB® points. 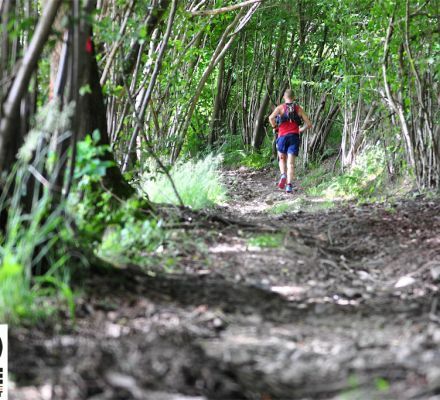 To receive ITRA® points, the organization of the trailrun must request the ITRA® points at the ITRA®. ITRA treats the demand as fast as possible, calculates the right total of points and assigns them to the race. Each participant who finishes the race in time, gets these ITRA® points automatically. The participants don’t have to do anything but finishing the race in time to earn the ITRA® points. 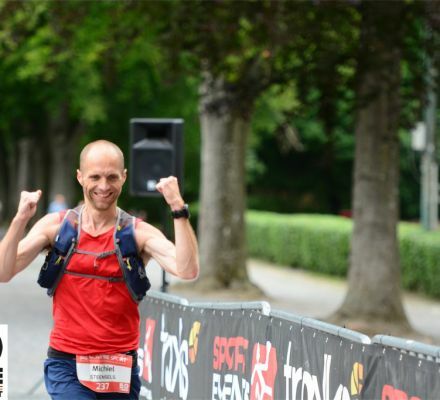 We recommend the participants to make an account on http://itra.run to have a clear view on their races. When ITRA has approved the ITRA® points to the race, the organization receives a unique ID of this race. With this unique ID, the organization can do a request at the organization of the UTMB® to add his race on the list of qualified UTMB® Races. 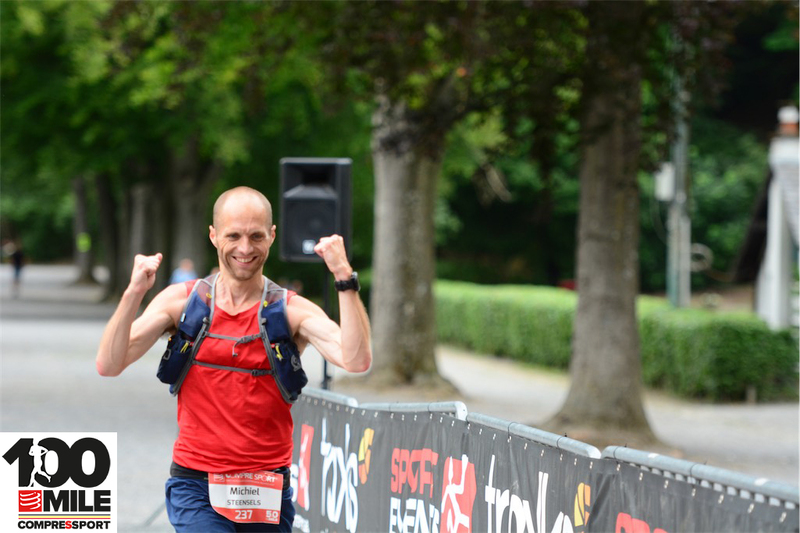 From the moment that the UTMB® organization approves this request, the race is officially an UTMB® qualified race and the ITRA® point(s) becomes also (a) UTMB® point(s). This step can take 10 days. 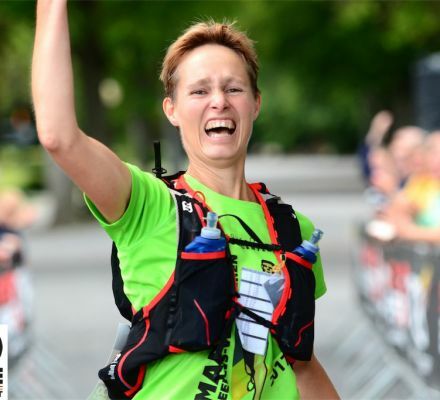 Notice : A ITRA® point is not necessarily a UTMB® point. The organization can procure ITRA® points without giving UTMB® points. 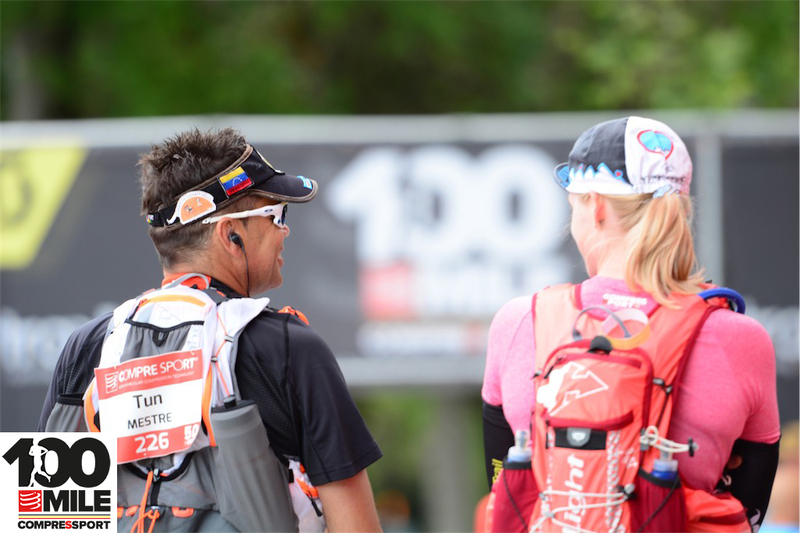 The organization must request the UTMB® points at the organization to add this race on the list. 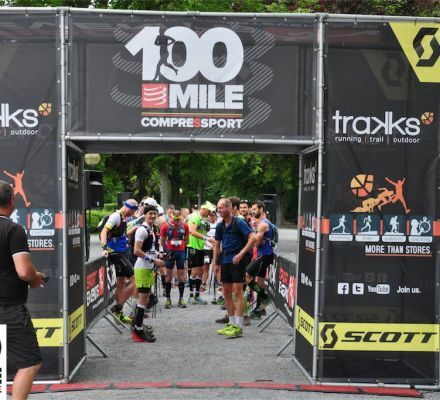 Assigning UTMB® points to the athletes. When the organization has the official results of his race, he sends the results to ITRA® who will treats them. The athletes in the results will automatically receive the ITRA® points. 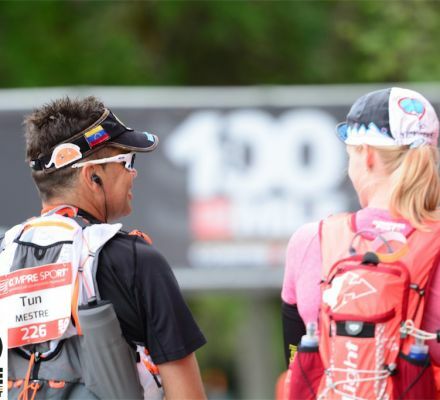 The UTMB® receives the data from the ITRA® and knows from then how much points you have. 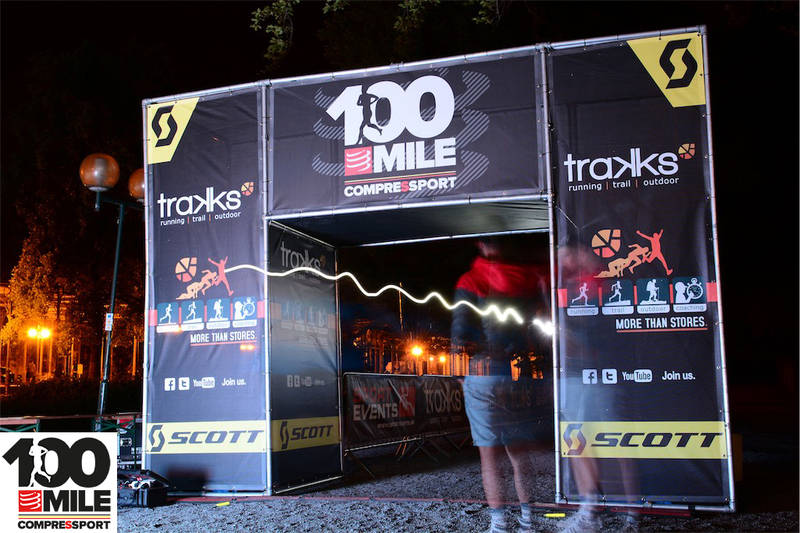 Important : You can only have UTMB® points if the organization request this points at the UTMB. Our organization always gives both. This last step can take a few weeks. The time limits for leaving (time barriers) of the aid stations can be find in “Information => Aid Stations”. 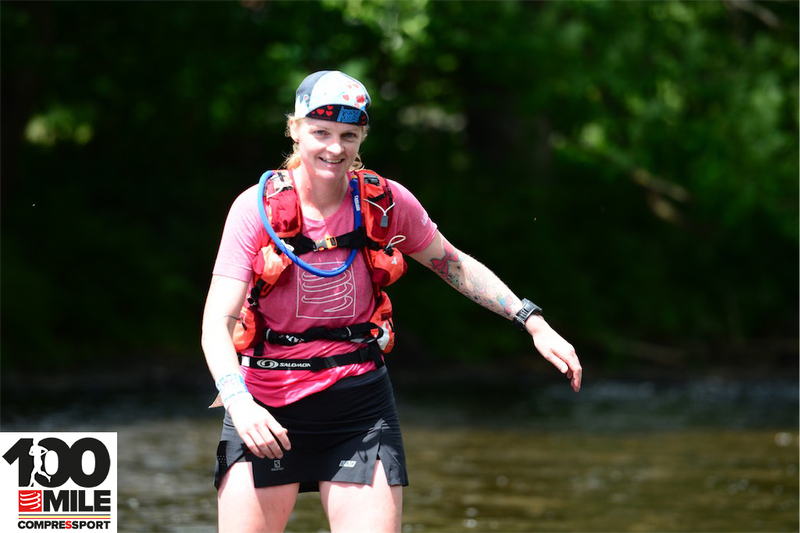 Time limits – There will be a time barreer at every aid station. When the runner and/or biker doesn’t make it in time, he/she will be DSQ en taken out of the race. A shuttle will bring the runner back to the start/finish area. 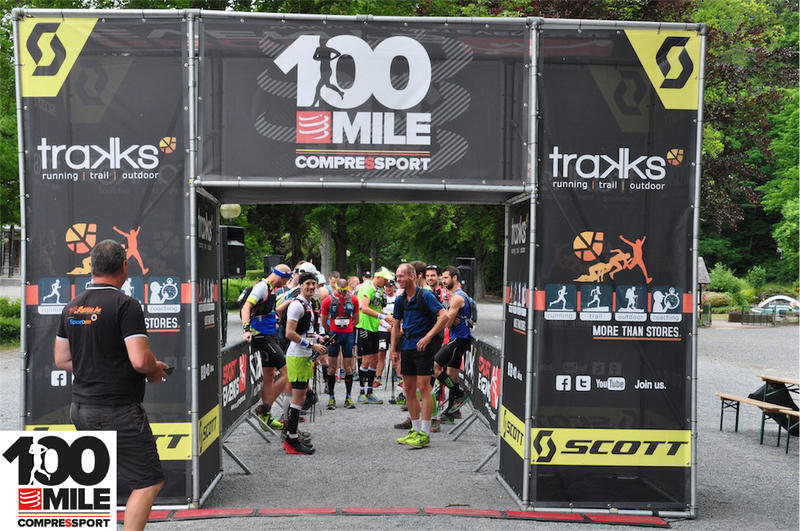 Obligatory materiel and equipment– If the runner doesn’t have the required equipment at the check, the missing equipment will be sanctioned with time penalties of 30minutes for each missing equipment. 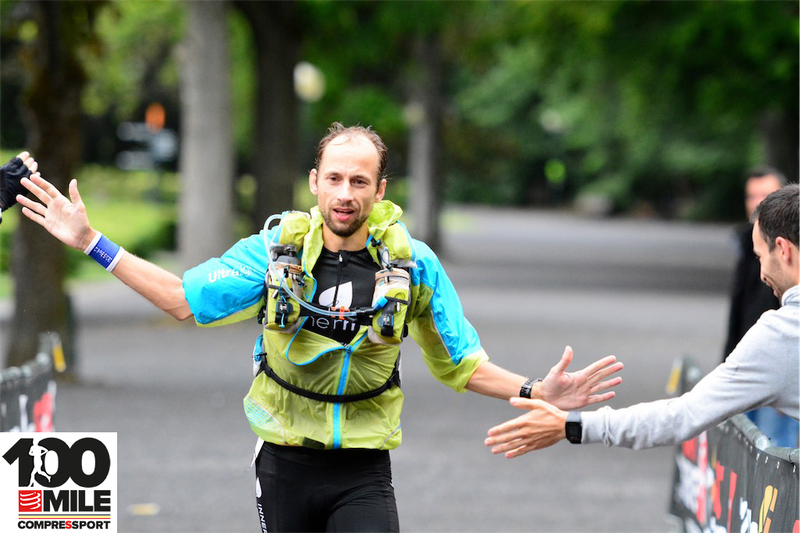 Leaving the race – It’s only possible/allowed to leave the race at the aid station. 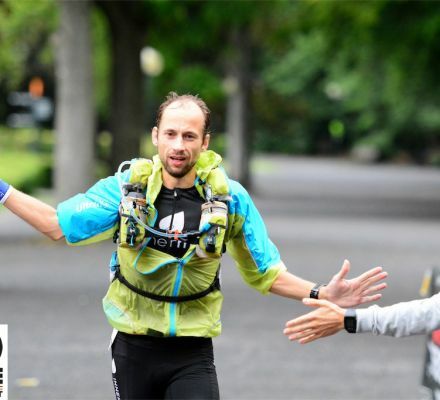 If a participant want to leave the race, he must go by his own force to an aid station to quit the race. If the participant leaves the race between the aid stations, the organisation declines all the responsibility to the participant. You can visualize the race tracks online by clicking on the icons below. You’ll be able to download the gpx here one week before the race. The rolling hills and verdant forests of the Ardennes provide the ideal backdrop for a peaceful getaway. 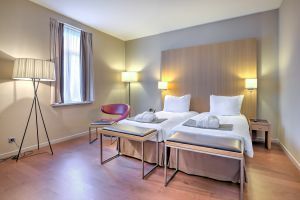 A country retreat without isolation, the hotel lies only 2 kilometers from the train station, just a 5-minute drive, and bus and taxi services are also readily available. The locale is ideal for golfers to tee off at the adjacent Royal Golf Club des Fagnes. Furnished with contemporary décor and total comfort, the hotel rooms at this Spa accommodation pamper guests with expansive valley views and convenient amenities, such as Free high-speed, wireless Internet access and our complimentary breakfast buffet. 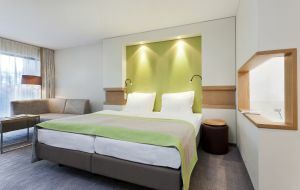 Choose from 106 rooms, including 21 suites, all of which provide a nonsmoking environment for your comfort and health. 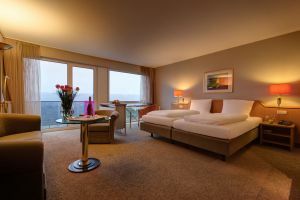 Connecting rooms are also available upon request. 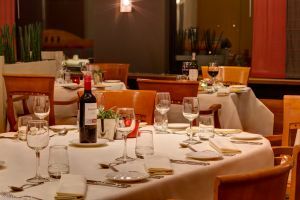 With an open kitchen and outdoor summer seating, the Entre Terre et Mer Restaurant offers a fine-dining experience in a relaxed atmosphere. Guests can choose to order à la carte or indulge in a sumptuous multi-course meal. The wine cellar offers a wide selection of wines to pair with your meal. Reservations are recommended. Please note if children are included in your party. 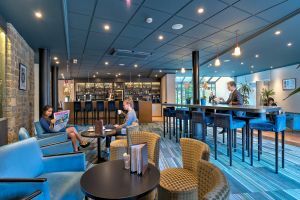 The hotel’s on-site bar, L’Entre Temps, serves a wide range of beer, wine and cocktails. It’s also a great venue for snacks and light meals. In summer, diners can enjoy an alfresco lunch on the terrace. Guests can be pampered with rejuvenating spa services without ever leaving the hotel. The tranquil setting of the Balmoral Wellness Center features a sauna, Turkish bath, pool and fitness center in addition to a variety of spa treatments. Towering above the Valley and the Lake Warfaaz, while nestling amidst the densely wooded hills of the Belgian Ardennes, The Silva Hotel Spa-Balmoral is a destination on its own – a peaceful weekend escape, a luxurious Spa oasis or a professional but nevertheless relaxing meeting venue. Regularly praised for its magnificent view and heart-warming breakfast buffet, our privately owned and operated hotel can cater to and exceed all guest expectations, with flexibility and care. Silva Hotel Spa-Balmoral’s spectacular setting is merely a few minutes away from the world-renowned thermal bath town of Spa and the famous Formula 1 circuit of Spa-Francorchamps. 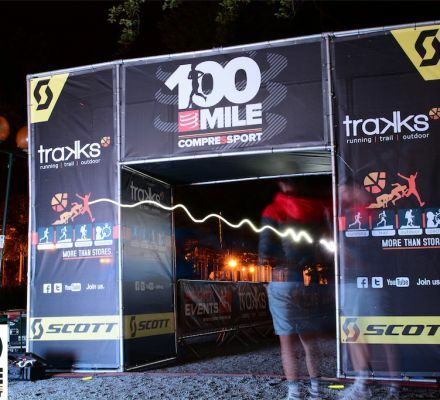 LAST-MINUTE REGISTRATION 13 and 50MILE COMPRESSPORT SPA! The online registrations are closed and the personal numbers are ordered. You still want to join us at the event? This is possible until 07/06/2018 12.00 with one of the last minute registrations! Just push the button “REGISTER” to sign in for the event. Payment is made on the day of the event at the registrations. Everybody who registers, agrees with our general conditions and cancelation policy.